With many years experience in the Information Technology industry Candlelight Information Systems is pleased to offer it’s knowledge and expertise in the ProIV arena. We have a proven track record of delivering on time every time with the highest quality. It’s something we take pride in. Furthermore, we are able to offer our vast experience of the mobile telecommunications industry to help you and your company in the 21st century. 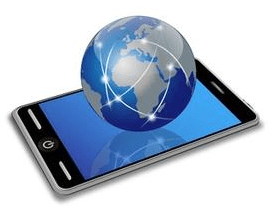 Candlelight Information Systems has developed and supported systems for some of the major players in the mobile world. Please take a moment to browse the site and learn about the opportunities and services that Candlelight Information Systems can offer to your company. We’d be delighted to hear from you so if you have any feedback then please feel free to contact us. Copyright © 2019 Candlelight Information Systems.